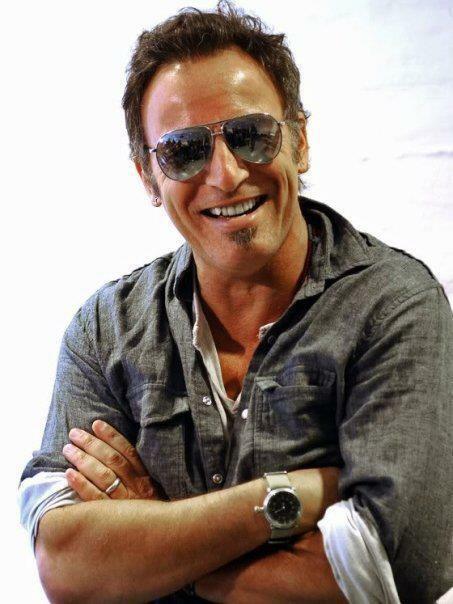 Reasons I admire Bruce Springsteen (4): A well-rounded person | Better days! This entry was tagged Bruce Springsteen, E Street Band, rock, rock music, Springsteen, The Boss. Bookmark the permalink. Mikey, drunk or sober, I cannot agree with you more on each and every point. Bruce has become a huge positive force in my life. He is a real ordinary man with extraordinary talent, love, passion, energy, commitment, etc. And a hard, hard worker who do not let age bother him.